Do you need an NSO birth certificate for travel, passport, enrollment, claims, ID application, or VISA processing? 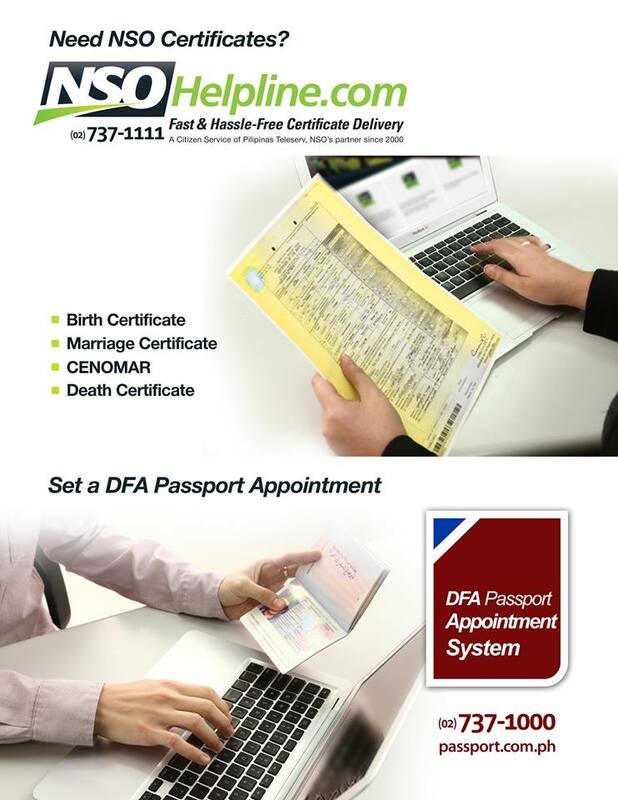 How about an easy access in getting an appointment for your DFA passport application? Or Do you need to request for SEC Documents? Let me share to you the Hassle-Free Way of getting or requesting these documents through Pilipinas Teleserv . Pilipinas Teleserve has been providing dynamic services to Filipinos with cutting-edge customer management solutions and innovative business process outsourcing services. Primary of these solutions is Citizen Services, an integrated customer service solution that has changed the way people transact with government agencies. It is comprised of essential people-oriented solutions in partnership with the National Statistics Office, the Department of Foreign Affairs, the POEA, Civil Service Commission, BIR, DTI, PhilHealth, NCC, DOH, the Government Service Insurance System, the Securities and Exchange Commission, and the DPWH over the last decade. What are the central services available to Filipinos? NSO Helpline.com – www.NSOHelpline.com or call (02) 731-1111 – If you need requests for birth certificates, marriage certificates, death certificates, and certificates of no marriage (CENOMAR), you may request via the hotline or the website and delivered right to your doorstep. This is a stress-free alternative to acquiring you civil registry documents from the National Statistics Office (NSO). Birth Certificates, Marriage Certificates and Death Certificates costs Php 350.00 per copy and CENOMARs or Certificate of No Marriage costs Php 450.00 per copy. Both rates are inclusive of processing and delivery. I’ve tried using their service several times. The first request I had was in the year 2007. 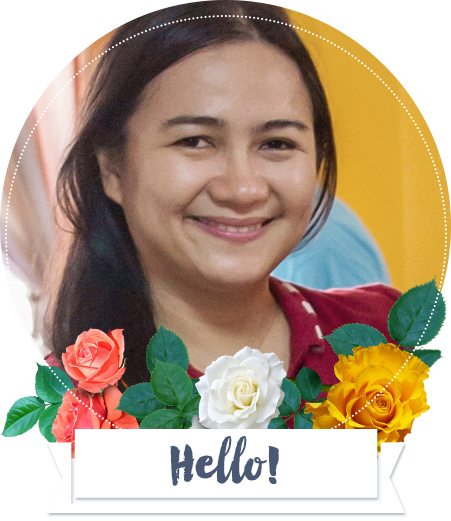 I requested for CENOMAR for me and my husband which is the one of the church requirements that we completed for our wedding. I also requested the NSO birth certificate of my children through Pilipinas Teleserv’s NSO helpline.com. For payment you may choose bank deposit or pay using your credit card. All the documents arrived at the right delivery time and date. NSO birth certificate will be delivered to you in 2-3 days right at your doorstep, anywhere in the Philippines. DFA Passport Appointment System- www.pasport.com.ph or call (02) 737-1000 – If you need to apply for a new passport and renew an expiring passport, then you may visit this website or call their hotline. Quick, simple, and empowering, the service allows you to choose the date, time, and location at your convenience all in one click. The advantage in choosing this service is that you have the choice of numerous DFA passport processing locations to choose from like DFA ASEANA, DFA Manila, DFA Megamall, DFA Ortigas, DFA Cubao, and DFA Alabang. You can also enjoy the benefit of getting your passport delivered to your doorstep, no need to go back to the DFA for claiming. 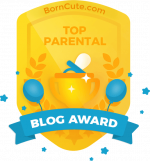 My husband tried this service two years ago. He is very happy at how organized their services are. He chose DFA ASEANA and his passport was securely delivered to our house. That is totally a stress-free! 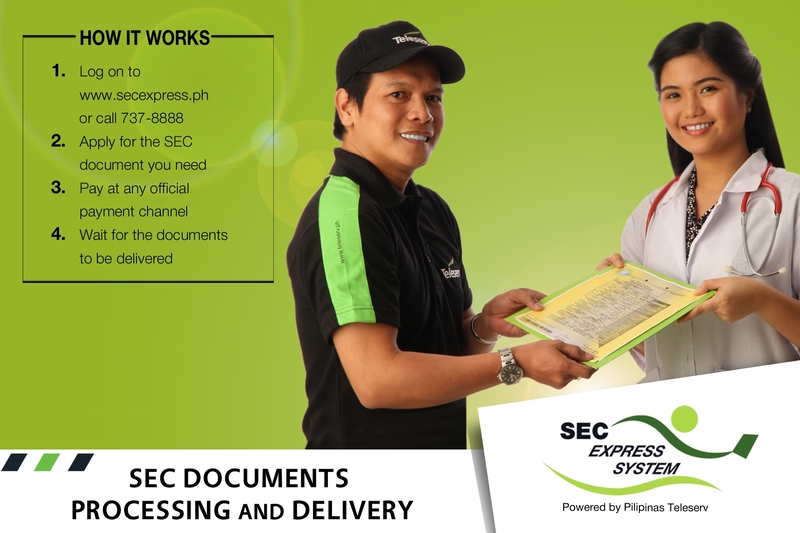 SEC Express System –www.secexpress.ph or call (02) 737-8888 Monday to Saturday, from 8am to 5pm. This is an online Processing and Delivery of SEC Documents. If you need documents like articles of incorporation/partnership, by-laws, general information sheet, increase/decrease of capital stock, audited financial statements, registration data sheet, resolution (minutes), secretary’s certificate, board resolution, and other documents, you may request via online or call their hotline. I am sure that my husband and I are not the only customers who were satisfied with Pilipinas Teleserv’s services. They provide big help to every Filipino Citizen. The documents that we requests from them are truly important in our lives. I would like to thank the team behind Pilipinas Teleserv, you are purely showing your dedication and love to all Filipinos for providing word-class processing service and delivery. We will continuously support you! Happy 14th year Anniversary Pilipinas Teleserv! More Power!